Only one thing comes to mind whenever I hear Nunes name mentioned: snake in the grass. He is not representing the country, he is not representing We The People … he is only concerned with keeping the power of the GOP, and thus his own. I hope he loses bigly in November! 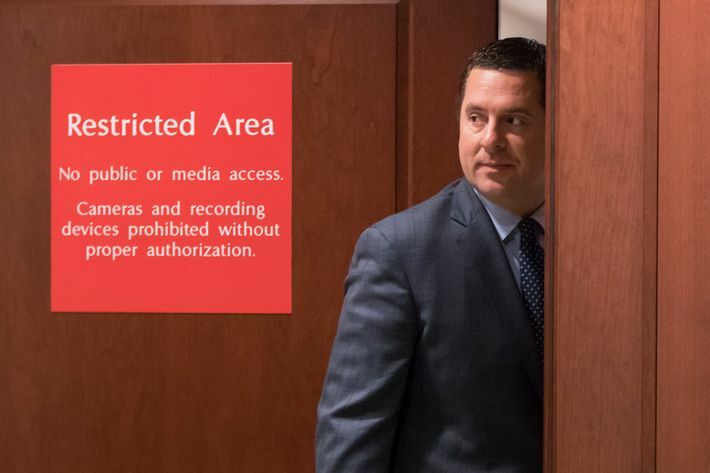 I can only hope that the FBI’s Special Counsel has his eye on Rep. Nunes, who as far as I’m concerned has crossed over an ethical line, ages ago. 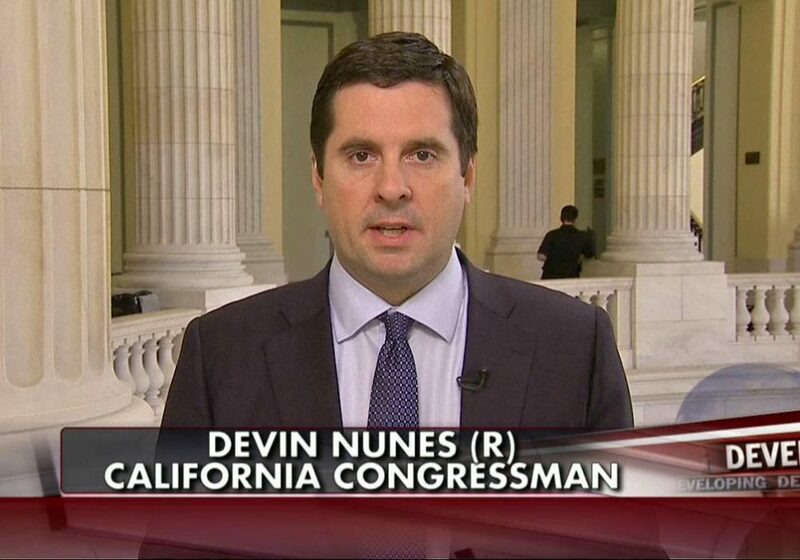 It is my opinion that Rep Devin Nunes is representing the State of Israel where their national security interests are counter to that of the USA. I would bet that Mueller is watching Nunes. Whoever Nunes is representing, it certainly is NOT We The People! He is another swamp creature, and a particularly nasty one. 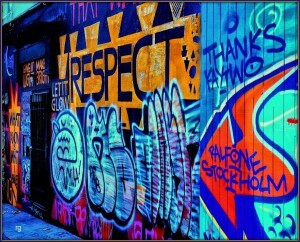 Gronda, when politicians deviate from normal process, take it to the bank, it is political. Nunes’ unethical behavior and hyper-partisanship, divided and derailed the work of a crucial House committee. Like I was mentioning to Jill, I can only hope that the FBI’s Special Counsel has Rep Devin Nunes in his cross hairs as he’s guilty of having done some serious harm with the assistance of House Speaker Paul Ryan. 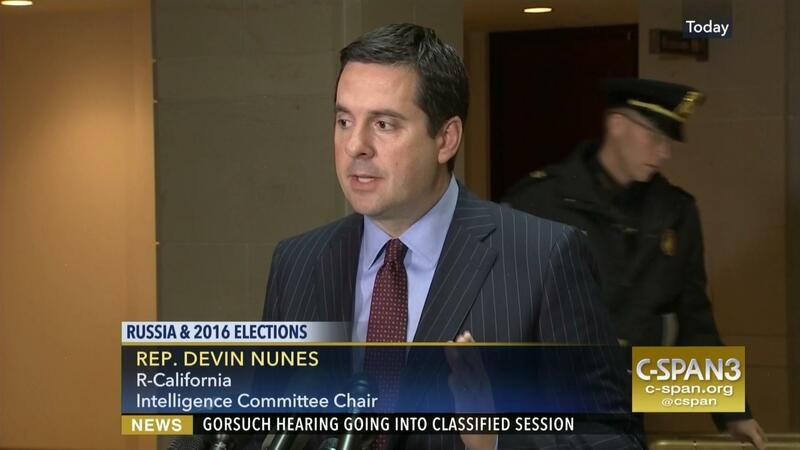 It is my suspicion that Rep. Nunes represents the interests of Israel. The current Israeli PM Netanyahu would do just about anything to keep President Trump in power. Gronda, as we have discussed before, the fact that a GOP Senator, Richard Burr, head of the Senate Intelligence Committee, went out of his way to speak with Paul Ryan to get Nunes 1) to suppress his biased memo as he could not support its conclusions and 2) to cease defaming a Democrat Senator for his opinions. PS – I watched PBS Newshour who had a segment on the most recent example of making the House Intelligence Committee political. What greatly offended me was a statement issued by Nunes’ spokesperson accusing the liberal media of making a big deal over this issue as well as perpetuating the phony Russian investigation. As you said, thank goodness Rep Nunes was dumb enough to hang himself. I also pray that the democratic party will take advantage of this opportunity. Bit his democratic opponent, Andrew Janz is making full use of this latest news. This pretty well sums up Nunes actions and where he should stand with Robert Mueller and the investigation. You are so right on the money. As far as I’m concerned President Trump with the help of Rep. Devin Nunes has committed obstruction of justice; has conspired with Russia to undermine this US Democracy; and has committed acts of treason out in the open.